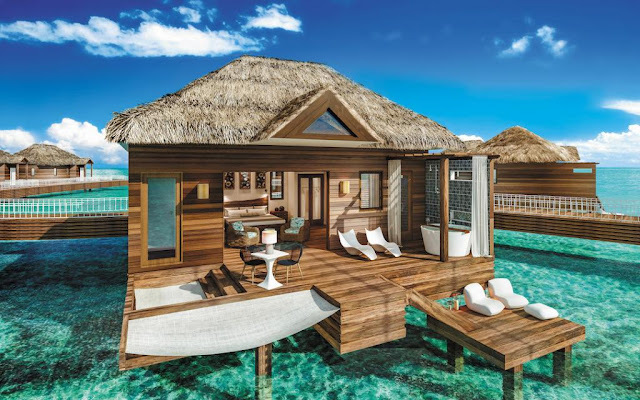 Sandals Overwater Bungalow Suites NOW Available For Booking! 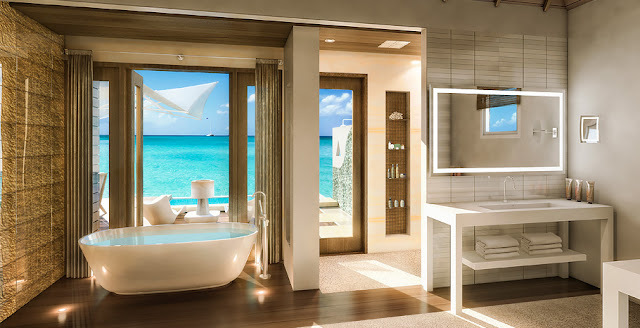 The highly anticipated Overwater Suites at Sandals Royal Caribbean are now ready to book! Where Will The Sandals Overwater Suites Be Located? 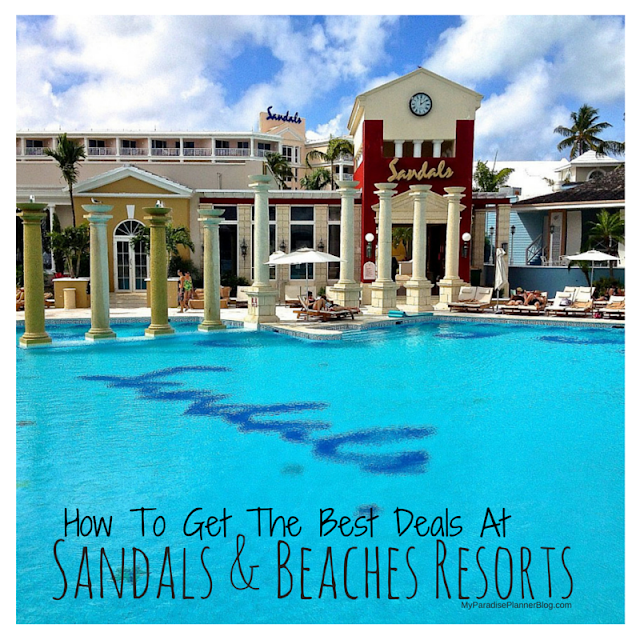 The location has been debated by many for months as Sandals has announced they'd be breaking ground to being building. But Mr. Christ confirmed to us that the bungalows would be built on the quiet side of the island, where the current "clothing optional" section is located. 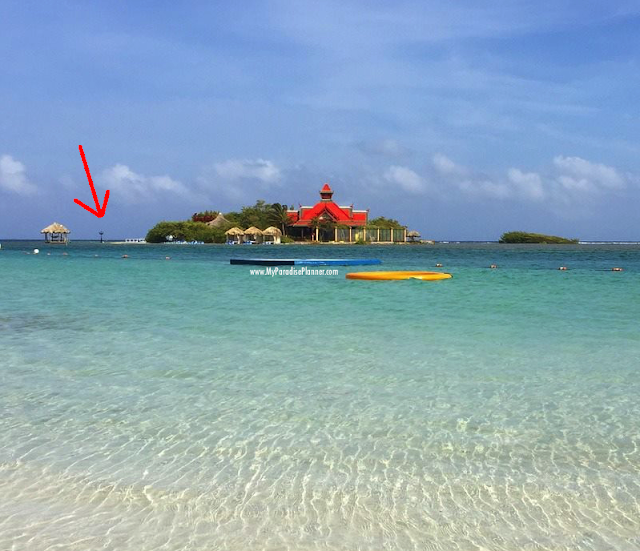 Red arrow points to where the bungalows will be built off of Sandals Cay. What Will The Sandals Overwater Suites Look Like? The overall layout will include 5 bungalows plus a 24 hour Club Sandals lounge so that guests are not "alone on the island" all night. 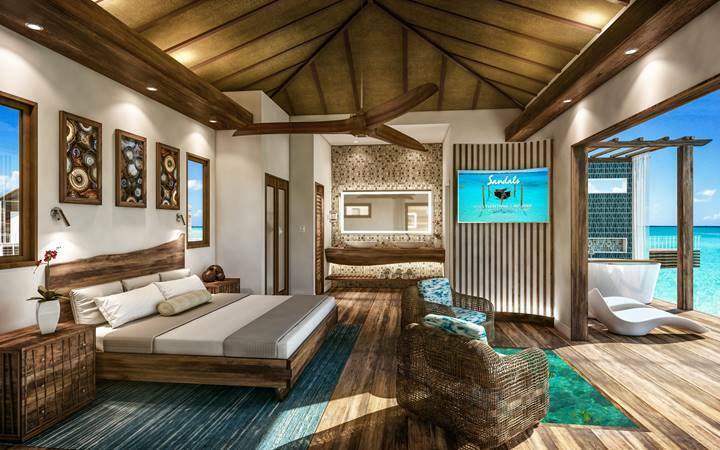 Each bungalow will have everything from private floating decks, to infinity pools, as well as over-water hammocks and interiors that will rival some of the best suites Sandals has to offer. 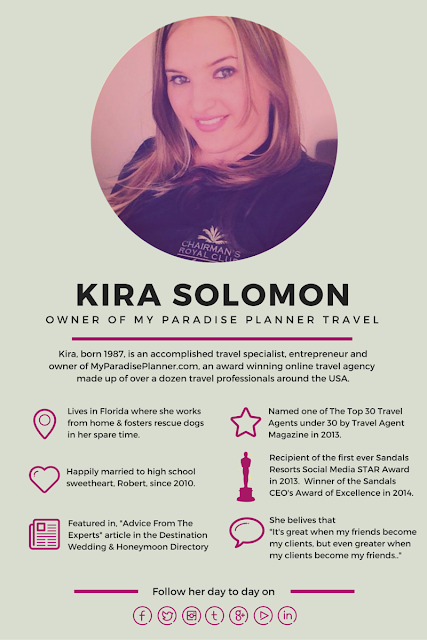 The design underwent some last-minute changes due to the trade winds that hit the island, but all is well to move forward now. 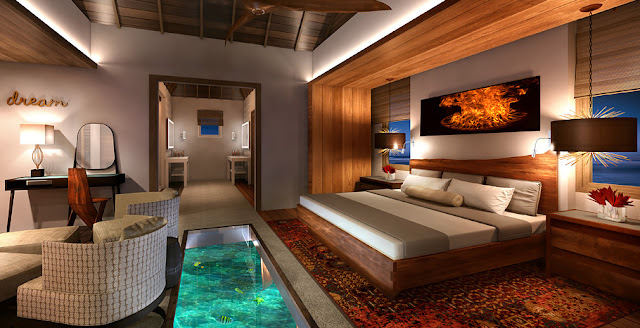 *Glass flooring in the living room, allowing you to see the marine life below (lights will illuminate the water under the bungalow at night). When Will The Sandals Overwater Suites Be Ready? Good news! Work has already begun. A dredge barge was brought in to break ground on November 1st and the bungalows are scheduled to be ready for guests by November 15th 2016. How Much Will These Suites Cost? Will The Price Of The Suites Go Down? There isn't talk about the price lowering anytime soon, but of course with new deals and promotions they price could lower at any point. 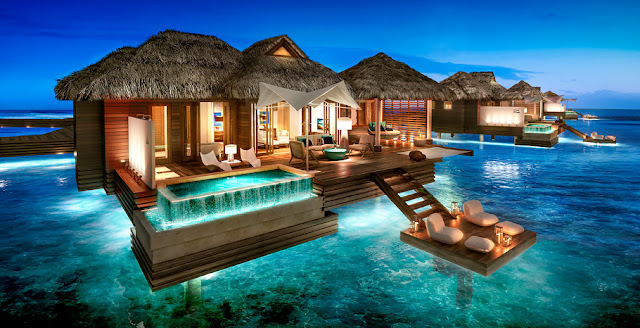 However, the good news is Sandals is now building 12 new "overwater bungalows" with less bells and whistles than the "overwater villas" shown above. These new bungalows will have many of the same features such as the outdoor sitting areas, outdoor soaking tub, glass flooring, and interior design. The difference will be that they won't have a private plunge pool and will be much smaller in size. The plan is to build about a dozen of them at Sandals Royal Caribbean and if we're lucky maybe we'll see them come to other Sandals Resort locations in the future. 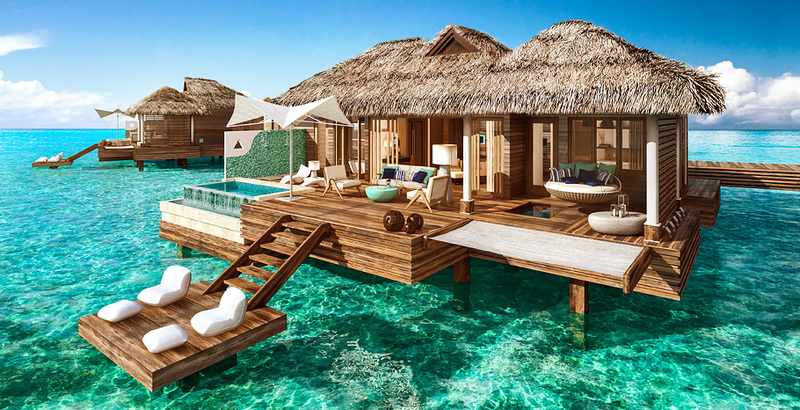 Rendering of the new smaller Overwater Bungalows planned for Sandals Royal Caribbean. 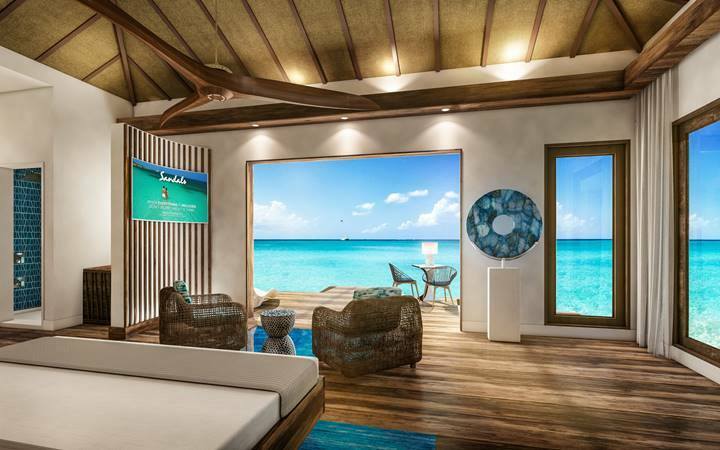 Another rendering from Sandals of the view from the bed in the smaller Overwater bungalows. 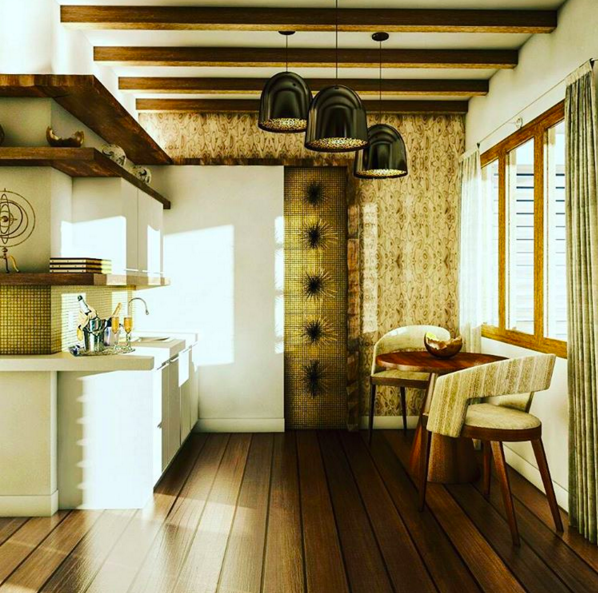 Another rendering from Sandals of the interior of the smaller Overwater bungalow suite. How Can I Book These Overwater Suites? The Overwater Villas are now available to book online as of March 11, 2016 for travel from November 15th, 2016 onward! The Overwater Bungalows will be available to to book online as of September 13th, 2016 for travel February 1st, 2017 and beyond!